In 2018, the United States Citizenship and Immigration Services (USCIS) announced that H1B visa premium processing would be delayed, and then estimated that this delay would be extended through late February 2019. 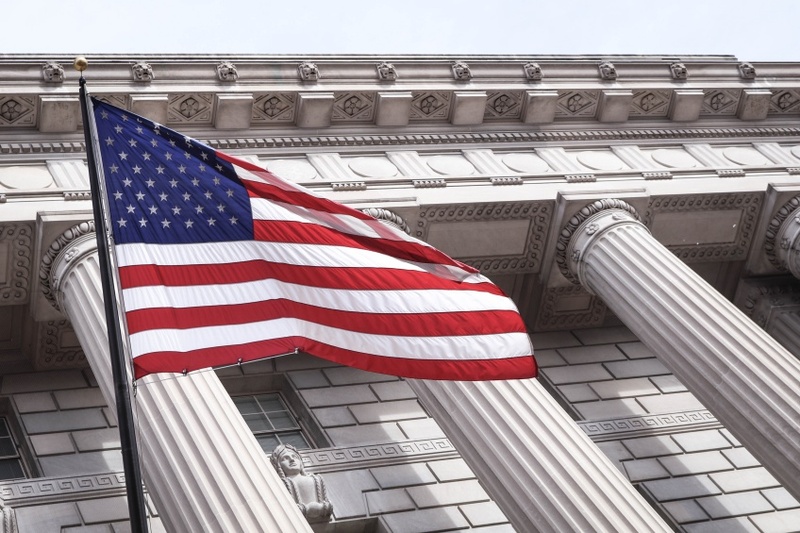 This delay allowed USCIS to process regular applications that had been placed on the back burner to expedite the processing of the premium applications. Premium processing of H1B visas has resumed, so now is the perfect opportunity to submit your application. However, before you do, it is important to determine whether premium processing is the right option for you. Below is some helpful information to guide you in making an informed decision about your H1B visa application. What is an H1B Visa and Do I Qualify? An H1B visa is a visa that is offered to foreign employees who qualify to work in specialized occupations. Generally, to qualify for an H1B visa, you must have at least a bachelor’s degree in your field or be able to prove that you have work experience that would be equivalent to a bachelor’s degree. With an H1B visa, you are able to work in the United States for three years, and you can submit an application to extend your stay for up to six years. How Are Recipients Selected During the Traditional H1B Visa Application Process? H1B applicants are randomly selected through one of two lotteries. 20,000 slots are available in the first lottery, but a master’s degree is required to qualify for entry in this first lottery. Anyone with a master’s degree who is not selected in the first lottery has the option to enter the second lottery, where only a bachelor’s degree is required. This second lottery is used to fill 65,000 places. H1B visa premium processing circumvents the lottery process, and guarantees that your employer will have a decision regarding your acceptance within fifteen days. For your premium processing application to be considered, you must pay the premium processing fee. This fee is subject to change based on the year and any modifications made to the regulations, so consulting an immigration attorney about the current cost of premium processing is highly recommended. The premium processing fee is nonrefundable, unless the decision is delivered after the fifteen-day cutoff. If this happens, the premium processing fee will be refunded to you or your employer, depending on who paid for it initially. If this happens, your application will continue to be expedited, but it will not cost anything. To file for premium processing, you must complete Form I-907, Request for Premium Processing Service, and also may need to complete Form I-140, Immigrant Petition for Alien Workers or Form I-129, Petition for a Nonimmigrant Worker, depending on your circumstances. An immigration attorney will be able to assist you with determining which forms you are required to complete and submit. Your application and the fee will then be mailed to a designated address where it will be carefully considered by the United States Citizenship and Immigration Services. After this, there are several responses you may receive. You will receive an approval notice, a denial notice, a notice of intent to deny, a request for additional evidence, or a notice of an open investigation for fraud or misrepresentation. 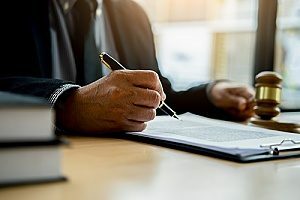 To minimize your chances of receiving a request for additional evidence or a notice of an open investigation, it is important to run your application past an attorney. They will be able to tell you if they notice any inconsistencies or see a lack of information that would delay your decision or hinder an acceptance. 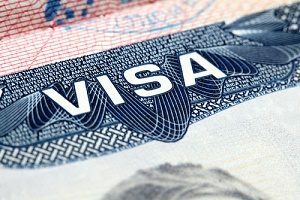 To decide if you should apply using the H1B visa premium processing option or if you should take the traditional route, it is important to consult both your employer and an immigration attorney. Your employer may be able to cover the premium processing fees and they have likely helped other employees through this process as well. For help navigating the H1B visa premium processing, contact an immigration attorney from Pride Immigration. An immigration attorney has years of education about the ins and outs of the visa application process and will be able to offer you guidance that is tailored to your specific situation. Hiring an immigration attorney is a great way to ensure that your H1B visa application is managed correctly and efficiently, giving you a better chance of approval.